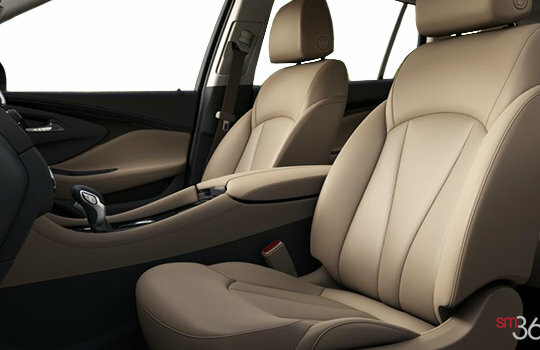 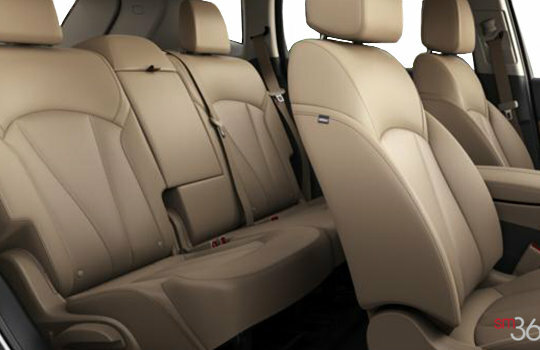 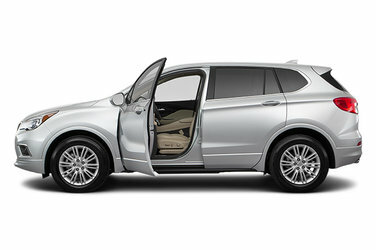 The 2018 Buick Envision beautifully modern interior is bound to get a few conversations started. Its spacious, welcoming design, meticulous attention to detail and thoughtful amenities make going there just as fun as getting there. 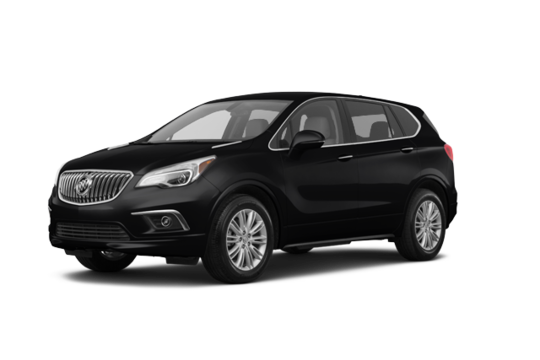 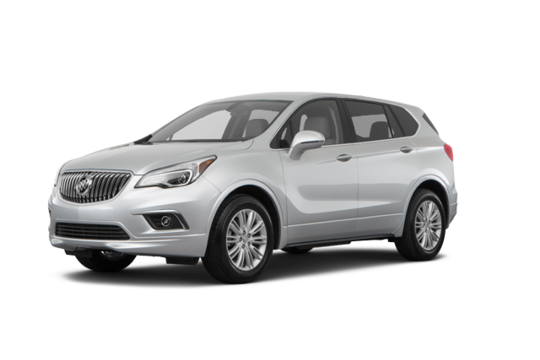 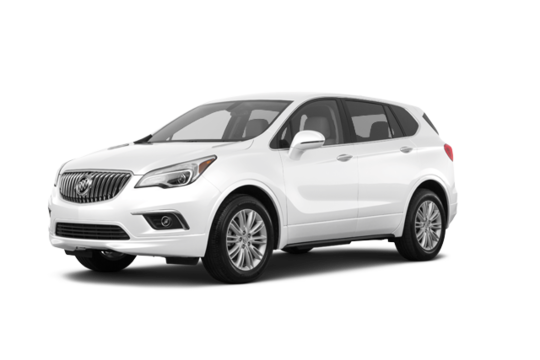 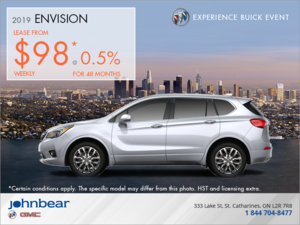 Why not try the 2018 Buick Envision Preferred?